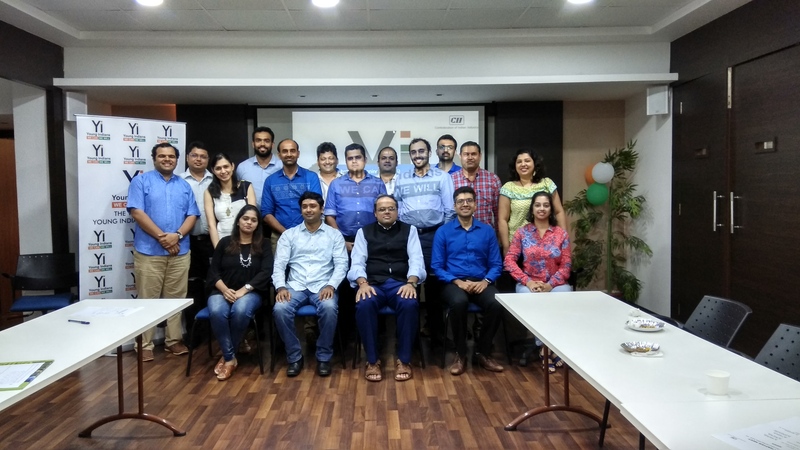 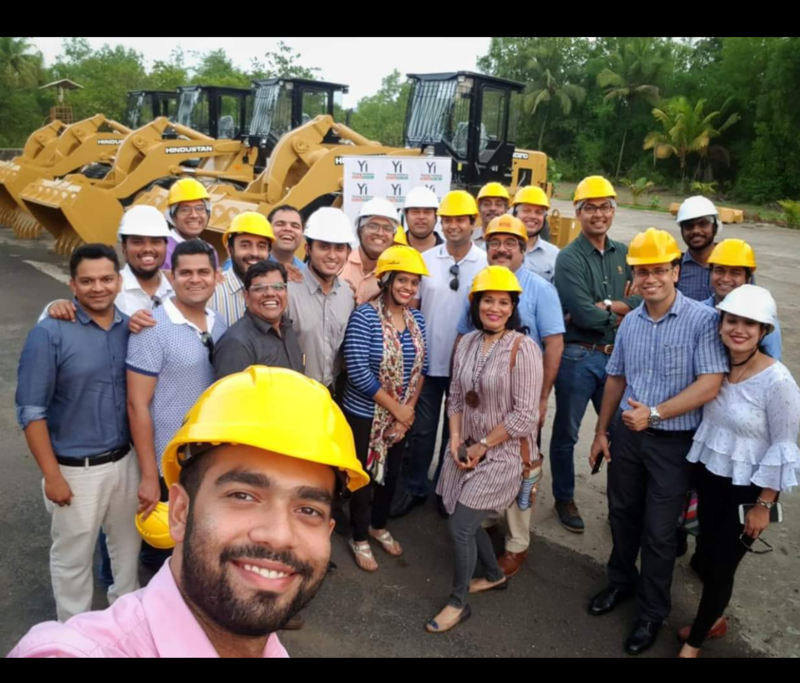 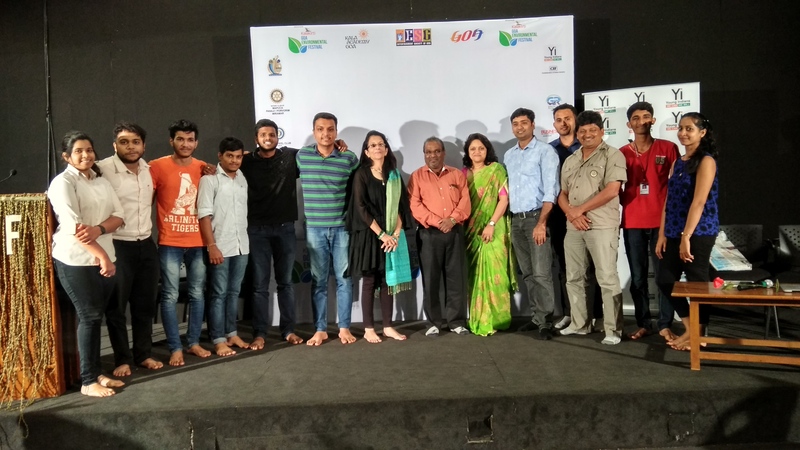 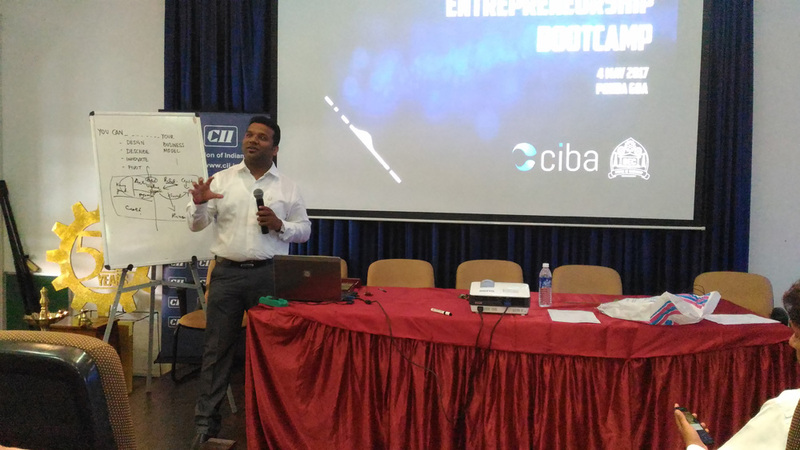 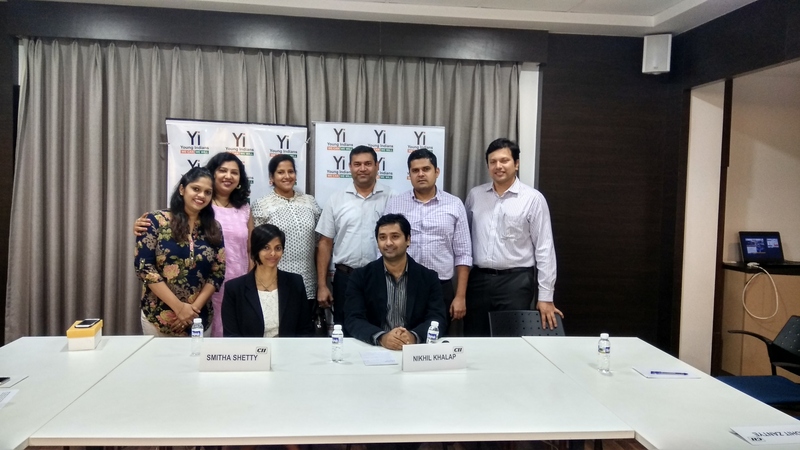 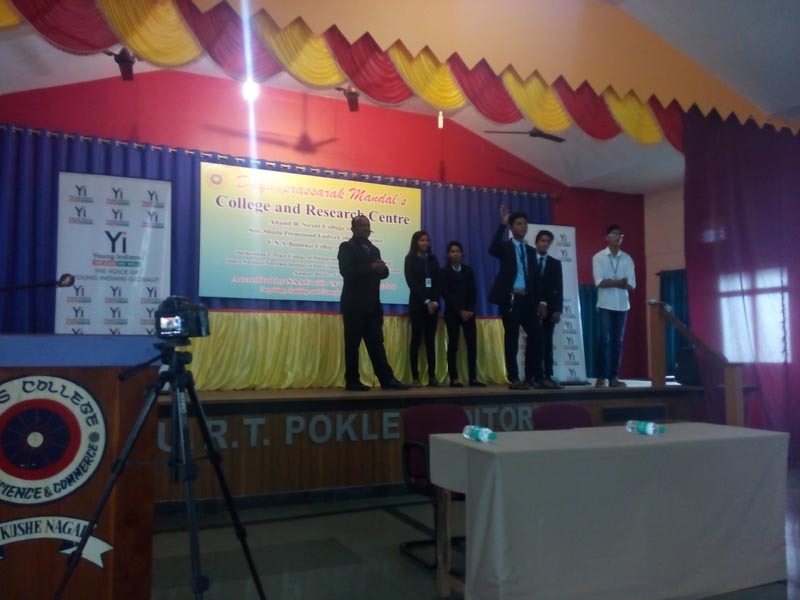 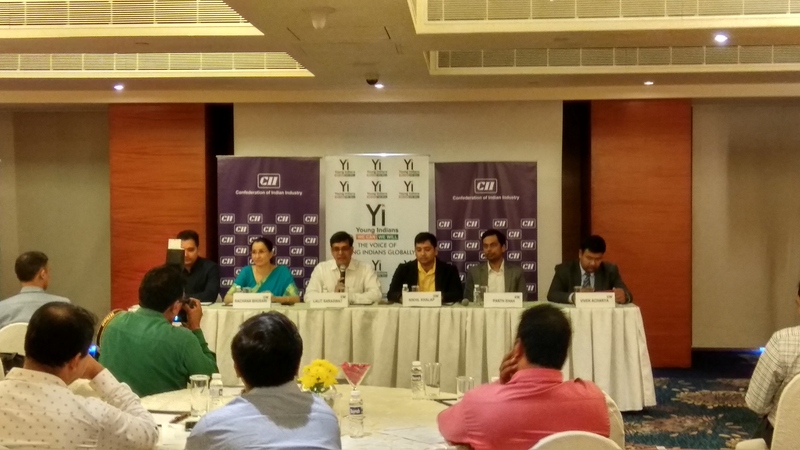 12-Dec-2018 Yi Goa Change Maker Finalist. 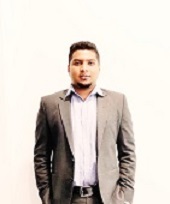 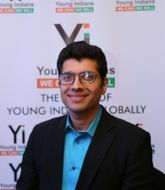 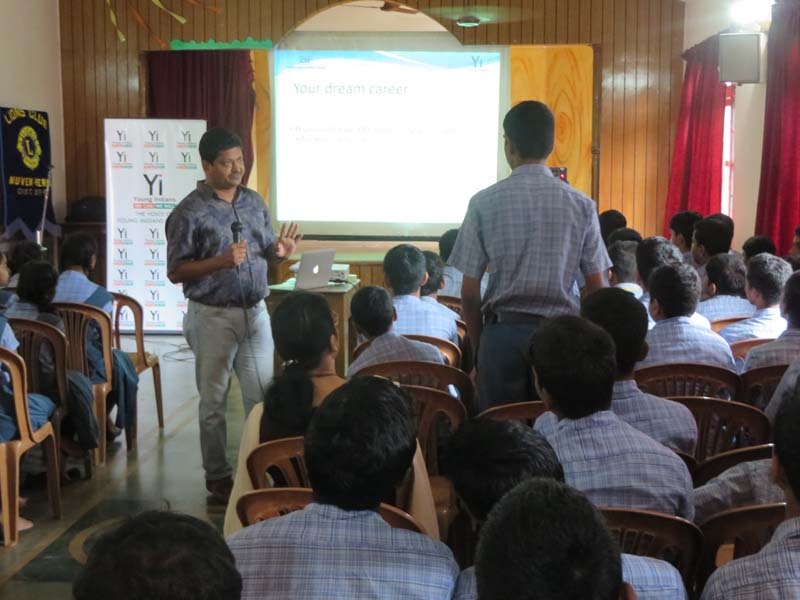 Yi Goa Change Maker Finalist. 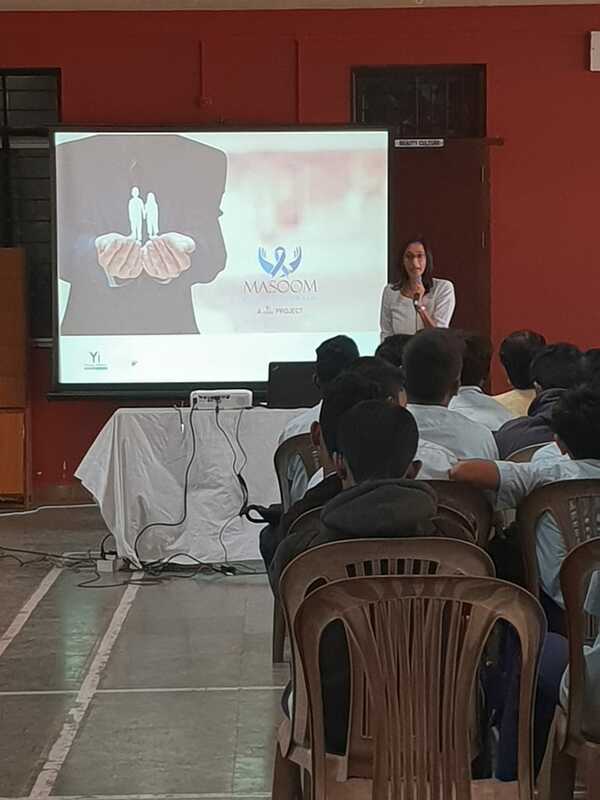 12-Dec-2018 Session on Masoom Held for the students of Don Bosco school. 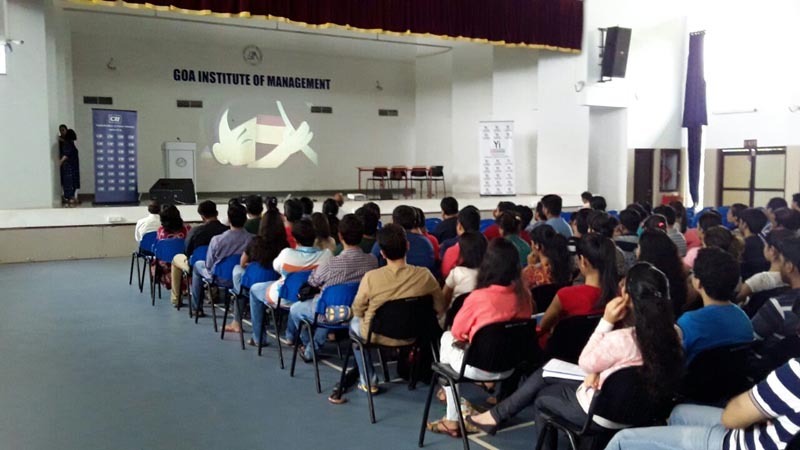 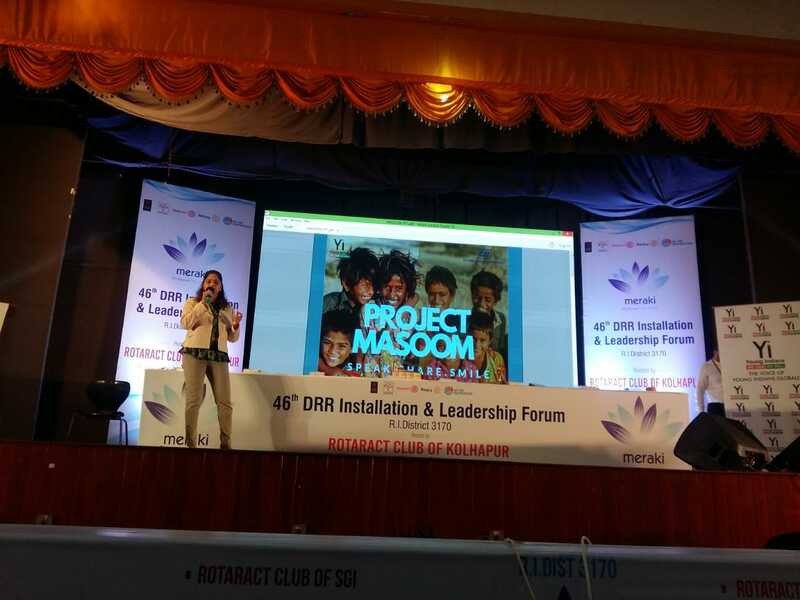 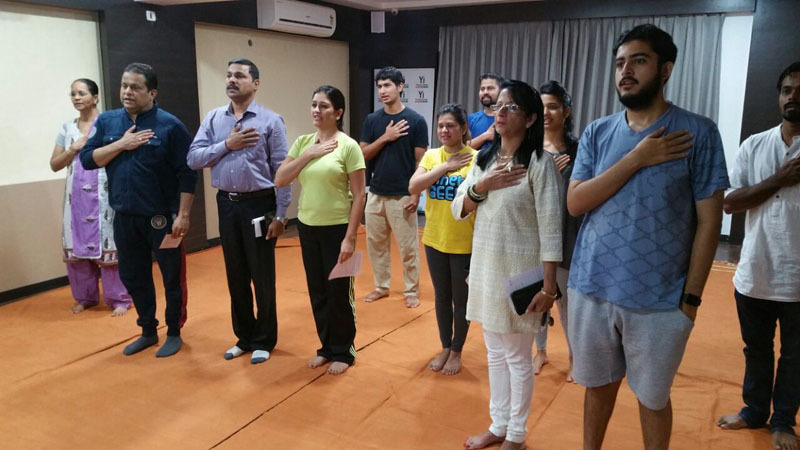 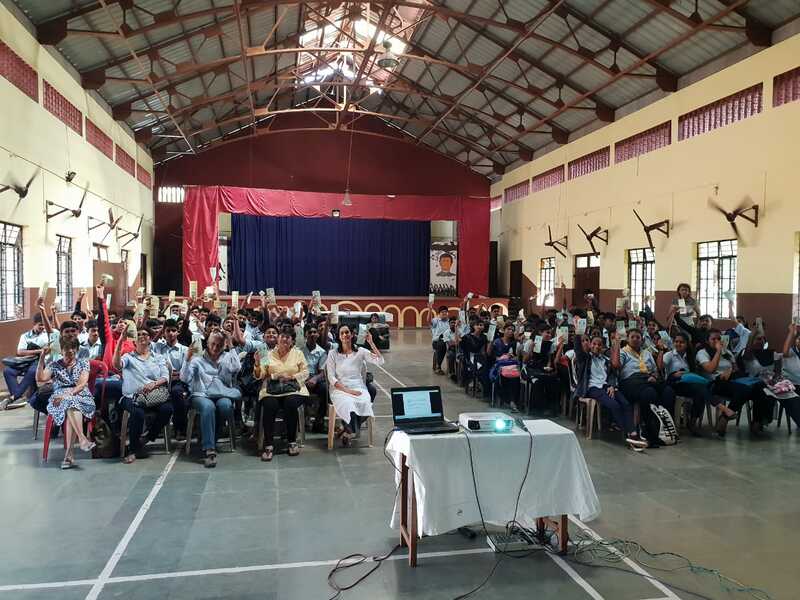 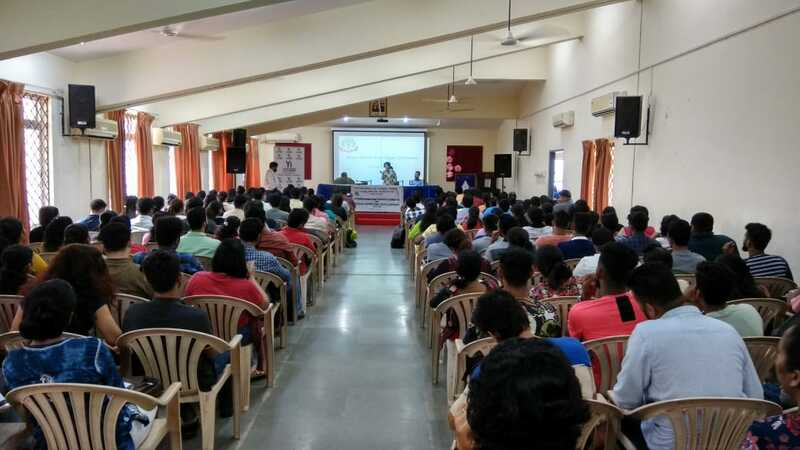 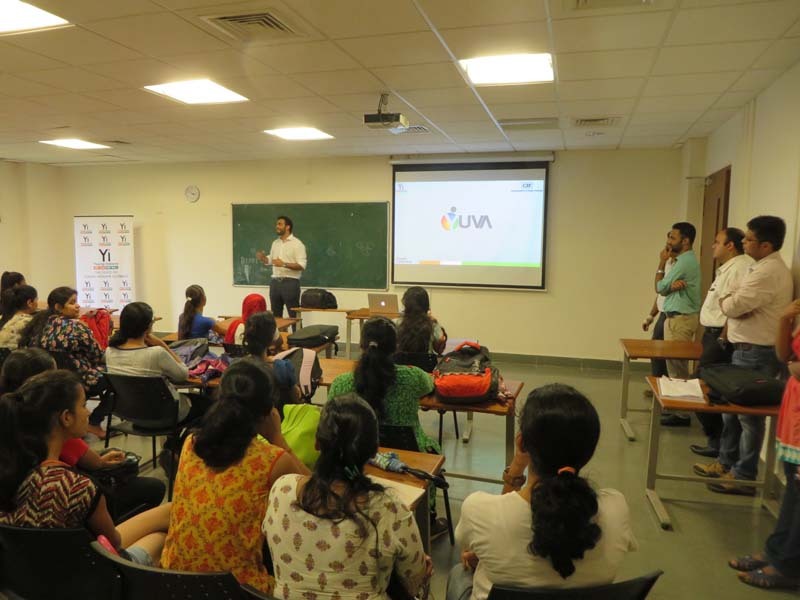 Session on Masoom Held for the students of Don Bosco school. 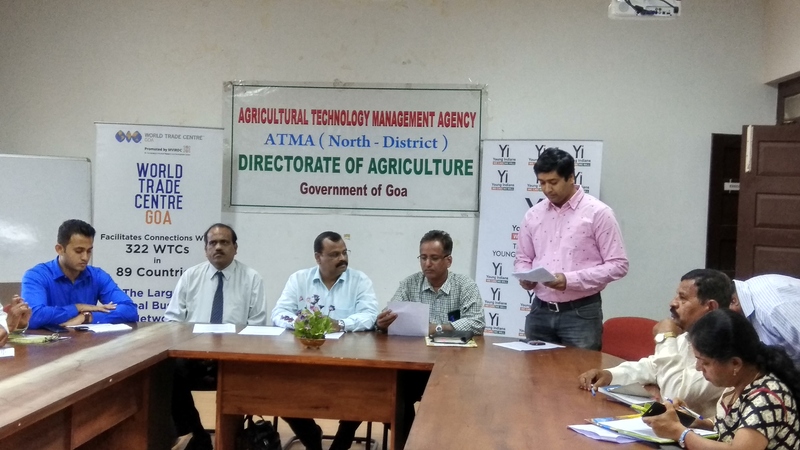 06-Dec-2018 Session for Farmers held on How to Marketing and Export their goods. 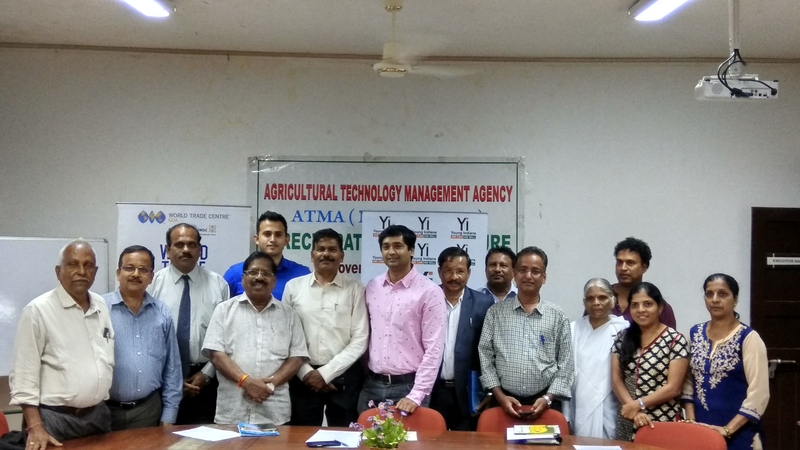 Session for Farmers held on How to Marketing and Export their goods. 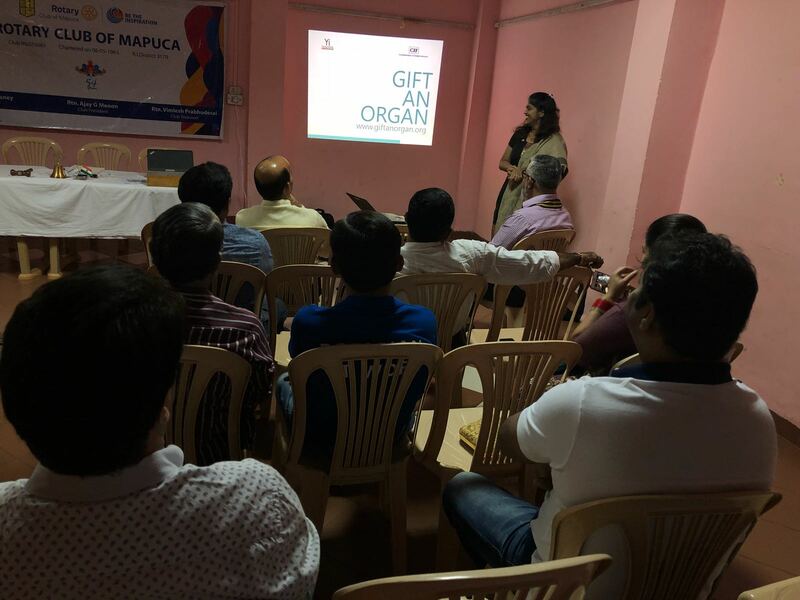 13-Aug-2018 Session on GAO for members of Rotary Club of Mapusa. 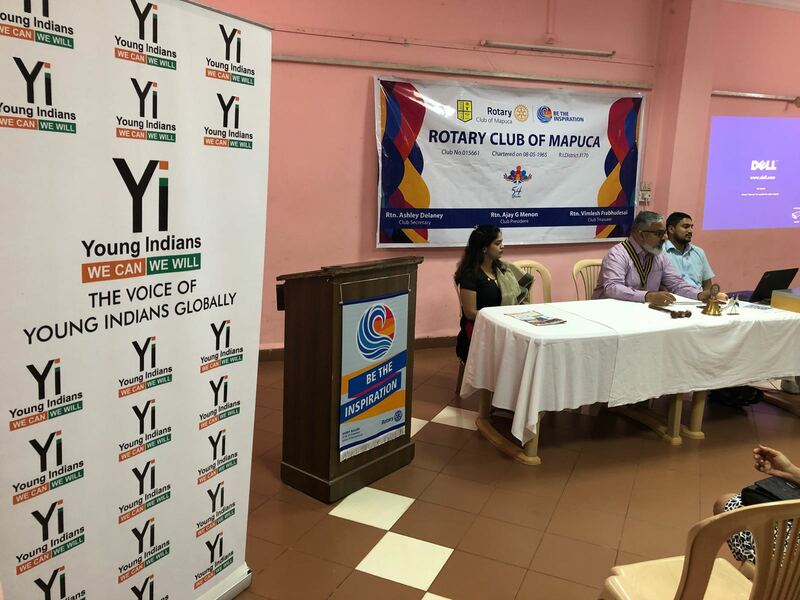 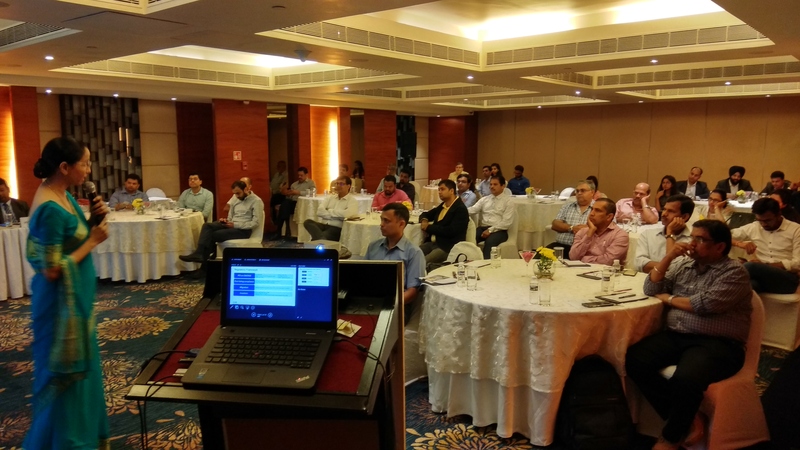 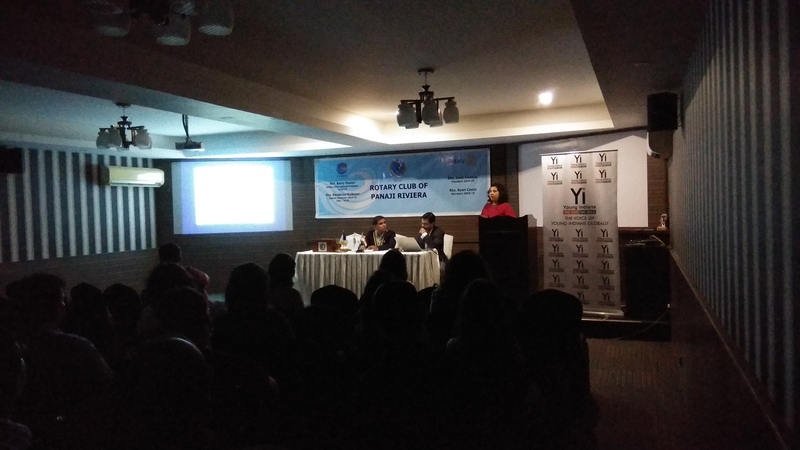 Session on GAO for members of Rotary Club of Mapusa.